Much has been written on apocalyptic scenarios where Earth has been either destroyed or damaged to such an extent that humans have had to go back to the basics just to survive. Tardoria revolves around this very such survival. It is the year 3000 and Earth has been abused to such an extent by humans that they had no choice but to abandon her. Carbon emissions, massive deforestation have completely polluted the air and environment all over the world. Furthermore, global warming has caused the temperature to rise and as a result all of the ice and glaciers causing massive flooding. Two third of the human population has died out, and only a fraction of humans are alive. Tardoria starts 150 years from the time when humans have decided to abandon Earth and look for a new home. 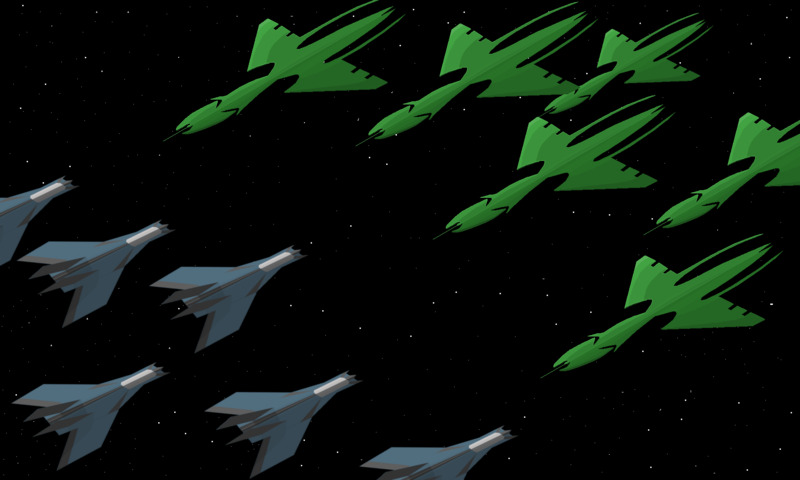 About 20 fleets have embarked on this journey and have been dispatched to different corners of the universe hoping that one of the fleets does find a new planet to call home and save humanity from utter destruction. 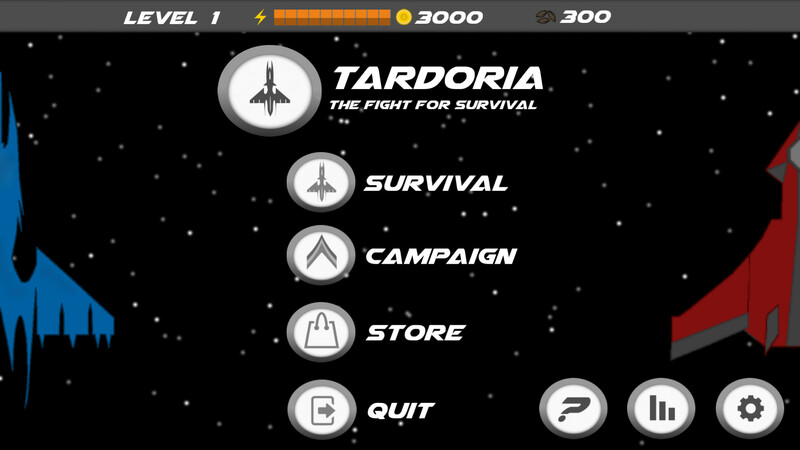 Tardoria is essentially a 2D space war arcade video game which consists of two playing modes, survival and campaign. 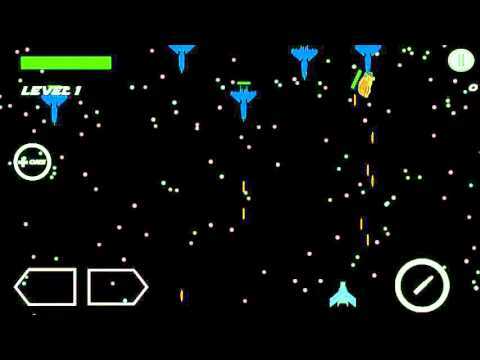 Survival mission is a non-ending mission where the player has to fight against the enemies and asteroids to gain points, coins, and iron ore. 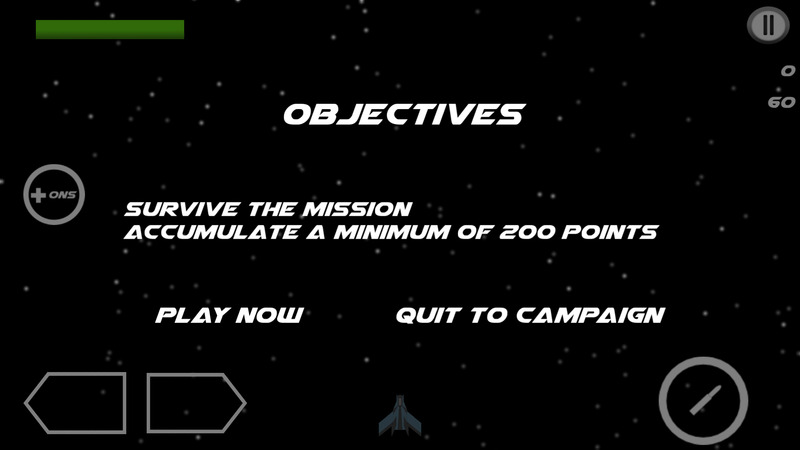 The survival mission ends when the player is killed and is given the rewards at the end of the mission. 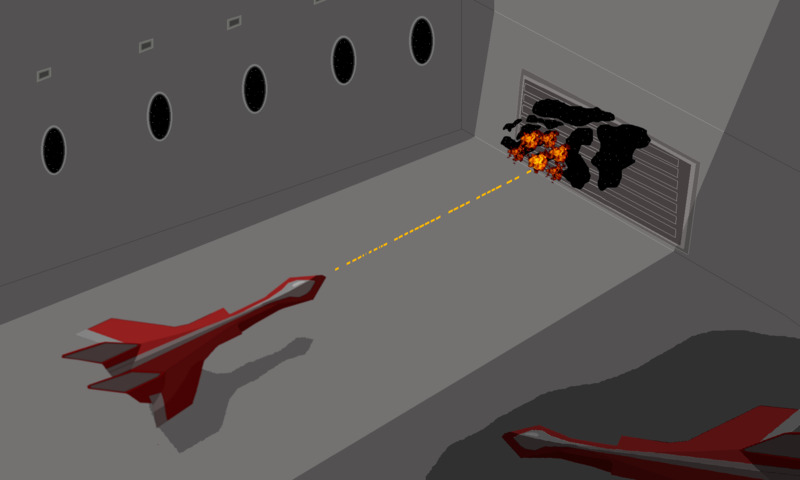 Campaign missions are based on a story line and designated levels start with story scenes which have been drawn using pixel art to provide a pleasurable experience to the player. 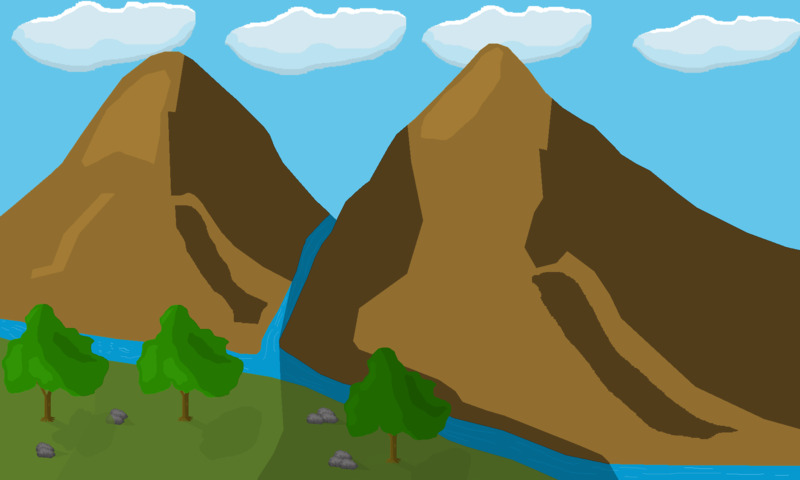 After completing each campaign mission the player's level is increased by one point, and the rewards of points, coins and iron ore are awarded to the player. 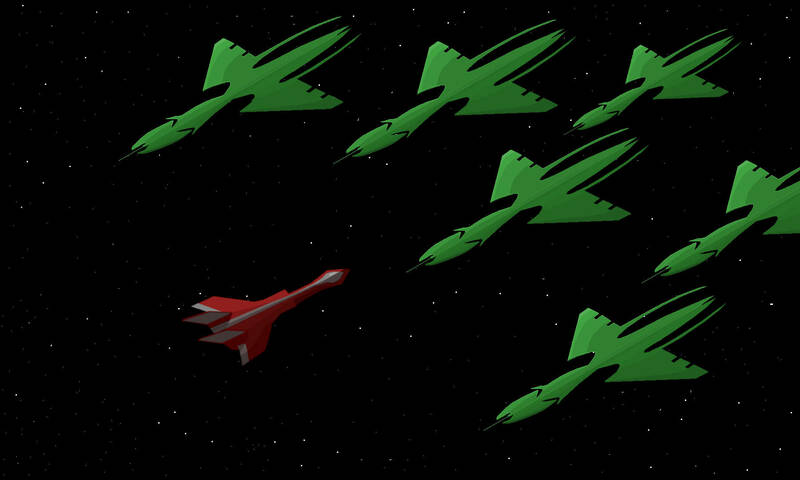 Tardoria offers 4 human ships, and 4 alien ships and each have specialized weapons. These ships are unlocked when you beat campaign missions. 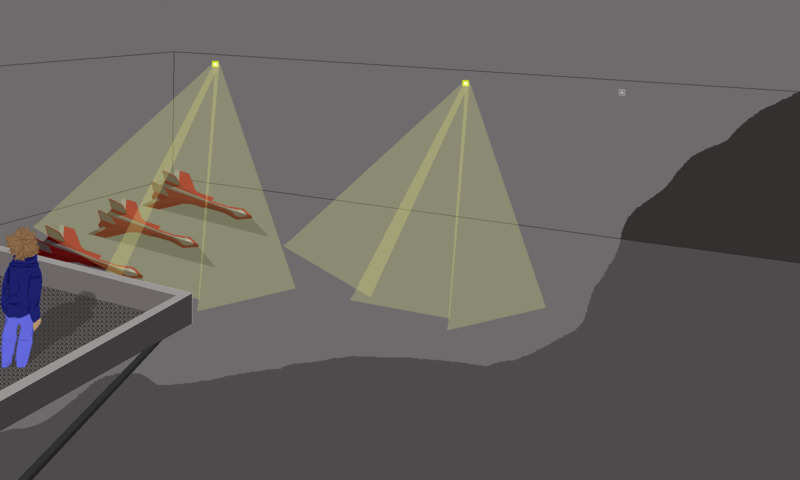 Tardoria has been designed around the campaign missions. 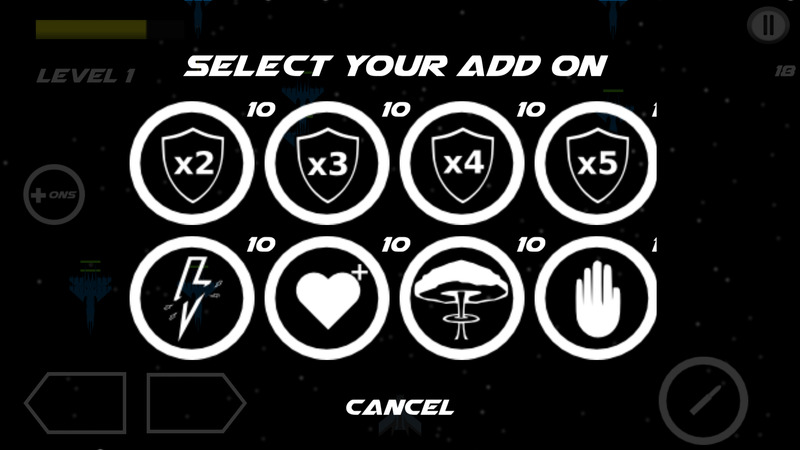 Some of the features in the game are activated based on the missions that have been beaten. 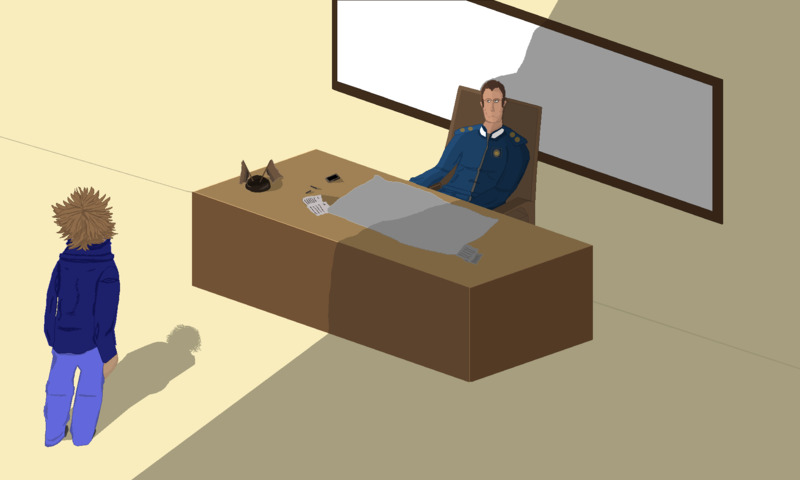 Tardoria is a free to play game, but contains in-app purchases which further enhance the game. Hi guys, Mustafa Neguib here, the developer of Tardoria. If you have any questions regarding the game do ask them. I will be pleased to answer them. I thank Tube for allowing Tardoria to be added to penny arcade. 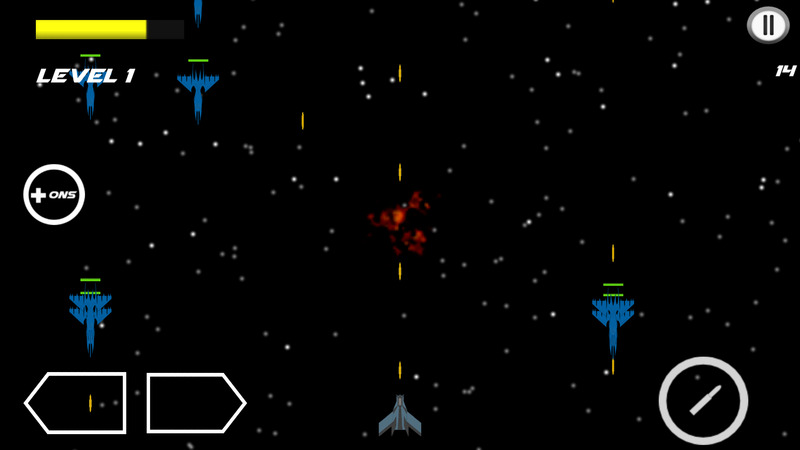 Tardoria is a fast paced 2D space war arcade game for Android. You can download for free from the Google Play Store. 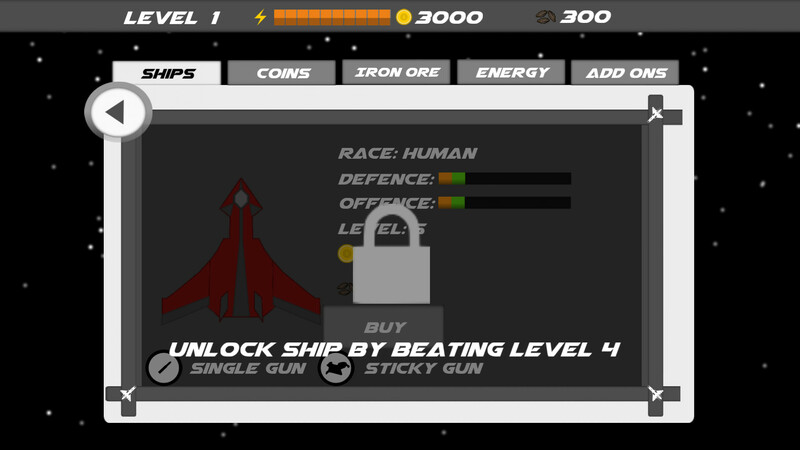 Implementation of new unlocked ship popup. 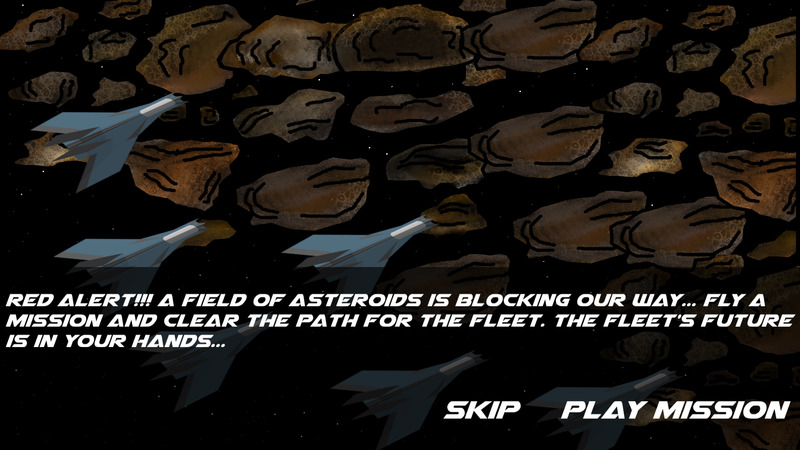 When ever a new ship is unlocked the player will be informed about it. If you our a player of Tardoria, i recommend you to update to the latest version, and if you are not then i recommend you to install and start playing the game. The download link to the game is in the opening post. 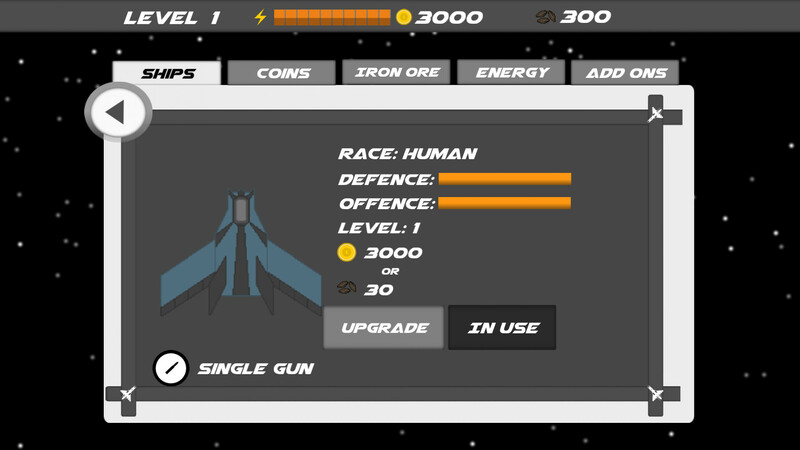 Non-stop firing has been enabled in the single fire button which will fire the gun at a constant rate while the single fire button is pressed down. 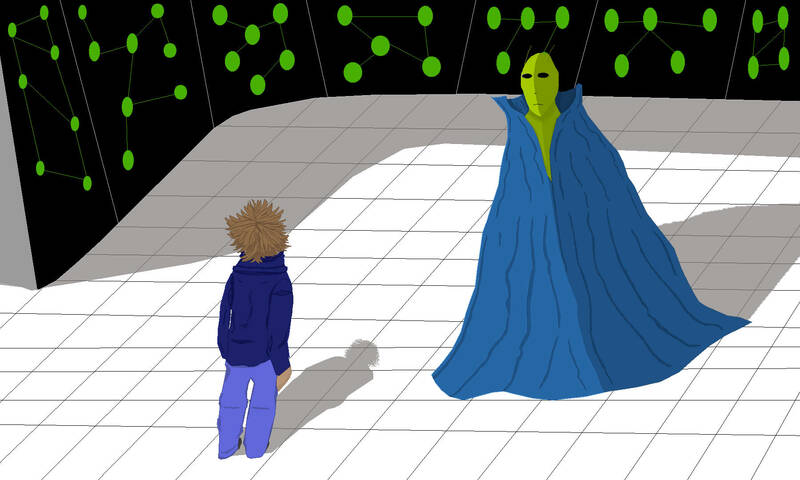 A bug was found in the update detection mechanism, which has been fixed.